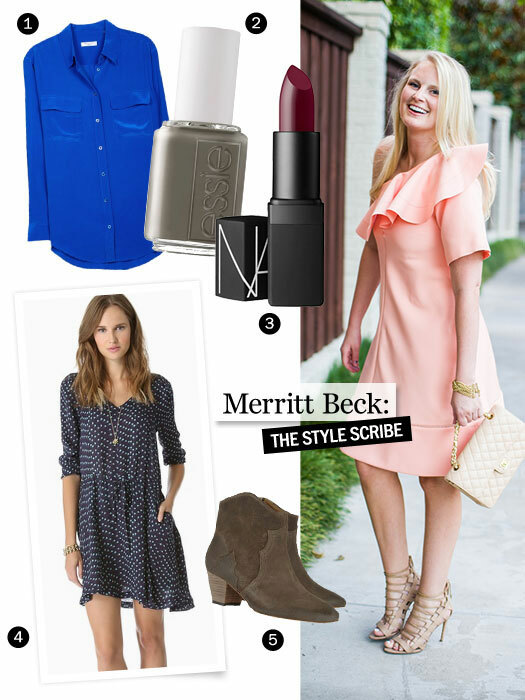 Need help transitioning your current wardrobe into fall? I’m being featured–along with several other fabulous bloggers like The Pink Peonies, With Love From Kat and Gal Meets Glam–on Marie Claire this week, sharing my summer-to-fall transition tips. CLICK HERE to read the article, and thanks to Marie Claire for including me in such a fun feature! Yay! Congrats! Article looks amazing!